Listen to "The Sam Kane Tuesday Night Show Live" on Spreaker. Hi there and welcome to my page here on 2nd City Radio. Come and join me on ‘The Sam Kane Tuesday Night Show’. It’s three hours of great music, chat, requests and shout outs from 9pm till 12 midnight.Plus now get me every Sunday morning from 10am. The theme of the show will be chosen by however the mood takes me. But rest assured, the music WILL always be great. Music has always been a huge part of my life and being able to play the songs I love here on www.2ndcityradio.net is the best gig in the world. From Soul, Funk & Motown to 80’s and 90’s classics. 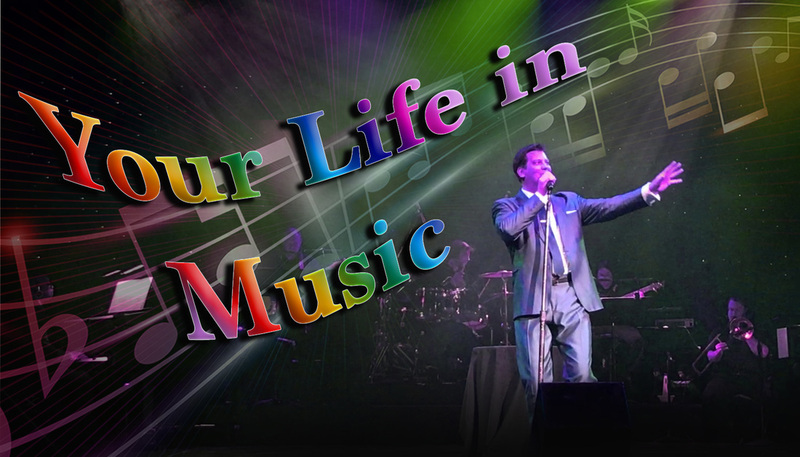 It’s ‘Your Life In Music’. So! Come and join me. Every Tuesday night and Sunday Morning from 10am.